Dosimass is specially designed for filling and bottling applications. 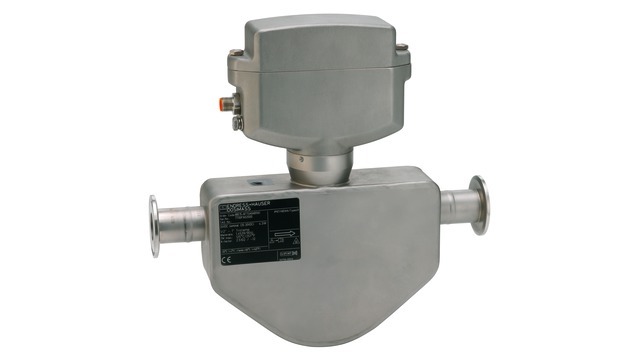 It measures volume and mass flow directly with temperature and density compensation to ensure maximum repeatability. Designed for applications where space is a premium, Dosimass will be the preferred choice for system integrators, skid builders and equipment manufacturer. 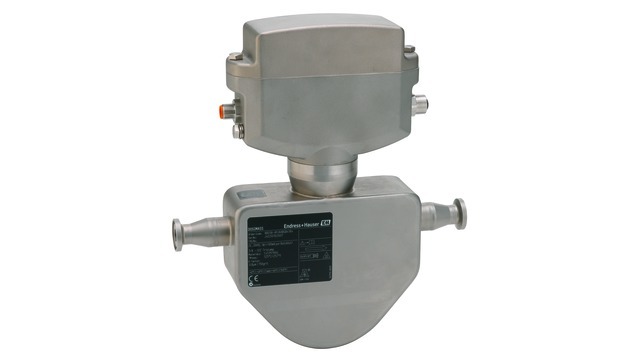 Measurement of liquids with the most diverse properties in the continuous process control & batching applications.